Today AWB are updating EPRs by between -$10/t and +$40/t as harvest receivals for different grades are digested by the market. Most notably we are increasing H1 & H2 for all WA port zones by between $19 and $40/t, and reducing ANW1 in Kwinana by $10/t as the Noodle wheat surplus struggles to find a home outside of its’ traditional Korean and Japanese homes. Conversely, on the East Coast we are increasing SFW1 & FED1 EPRs relative to H1 & H2 as the feed grain shortage continues to bite due to the ongoing drought. We continue to limit exposure on grades we feel are over-valued and at present have sold 20% of our basis exposure. This percentage will naturally fluctuate a little until receivals are finalised. We still have no additional wheat futures hedges (currently at 20%, in line with physical sales) as US wheat futures have not experienced the price gains global wheat markets have in recent months. At US512c/bu, March19 futures remain only US10c/bu above recent lows, which we think will provide a floor in the short-term. Since our last update we have increased our FX hedges from 12% to 20%. With the exception of the ‘flash crash’ in the first trading week of the New Year, the AUD/USD has maintained a ‘bid-tone’. While the US government shutdown and the UK’s Brexit plans both remain far from resolved, AUD will have limited downside against their respective currencies and we plan to continue to buy dips as we did in early Jan.
Hard wheat premiums are beginning to take a breather on the East Coast as trade quietens out of harvest. In Kwinana, APW1 was commanding as much as a $50/t premium to ASW1 in December, as traders tried to fill early shipping commitments. This spread is back to circa $30/t today. Sorghum harvest has commenced on the early crop in Southern QLD. 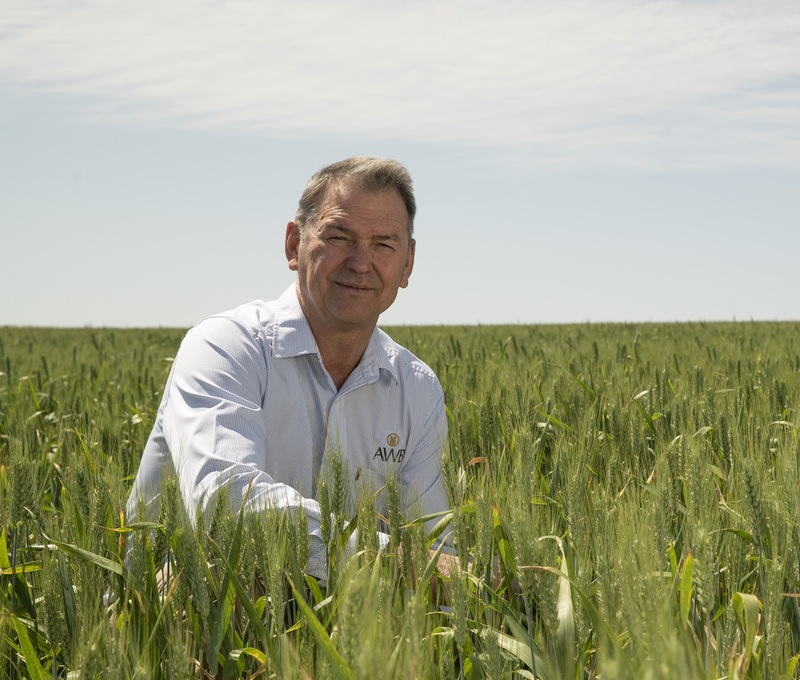 Although the extreme heat has shifted south into NSW, the market is pulling back the top-end potential of the total crop due to lack of follow up rains. As history’s longest running US government shutdown continues, the US wheat futures market is without the typical guidance it gets from reports like the USDA weekly export sales and the monthly supply and demand updates. This has meant subdued price moves, and has the potential to result in a few surprises when that information finally comes to light. If you would like further information about our pools returns, please refer to the pool returns calculator. 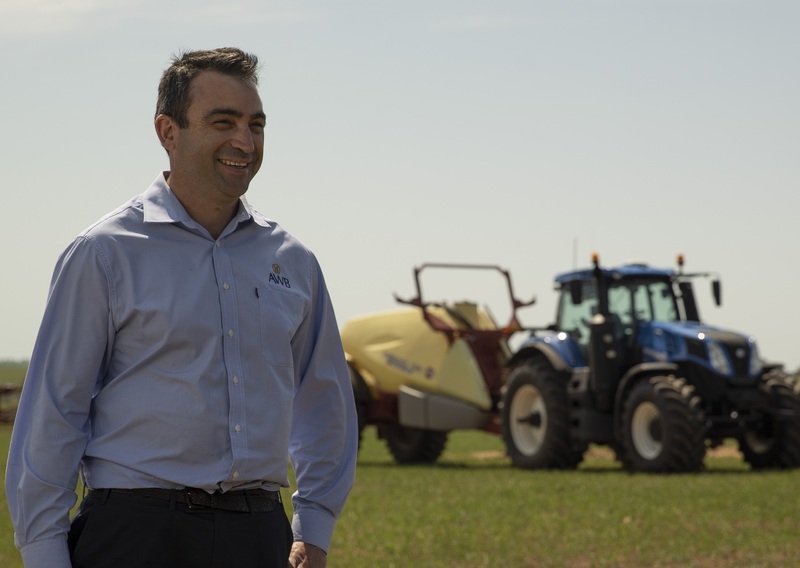 David Cripps has worked in the ag industry his whole life. 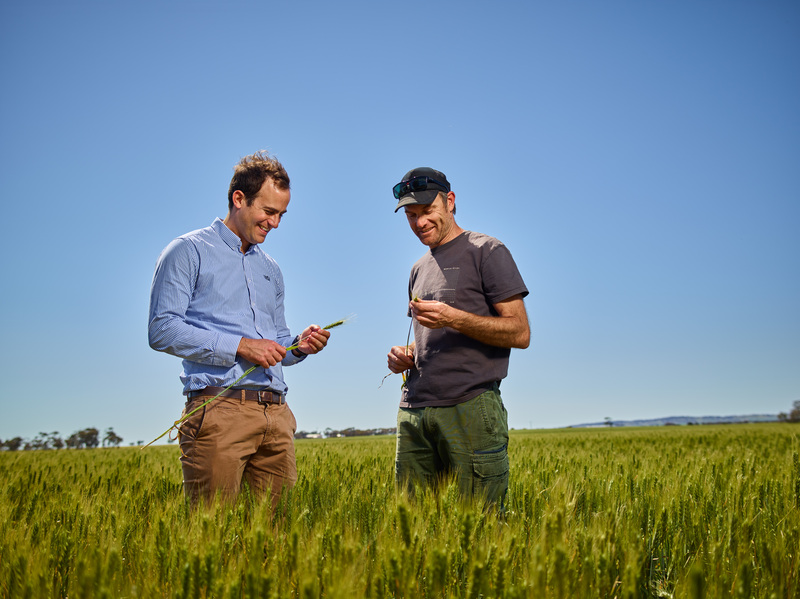 This harvest he is working with growers to make the most of their options.